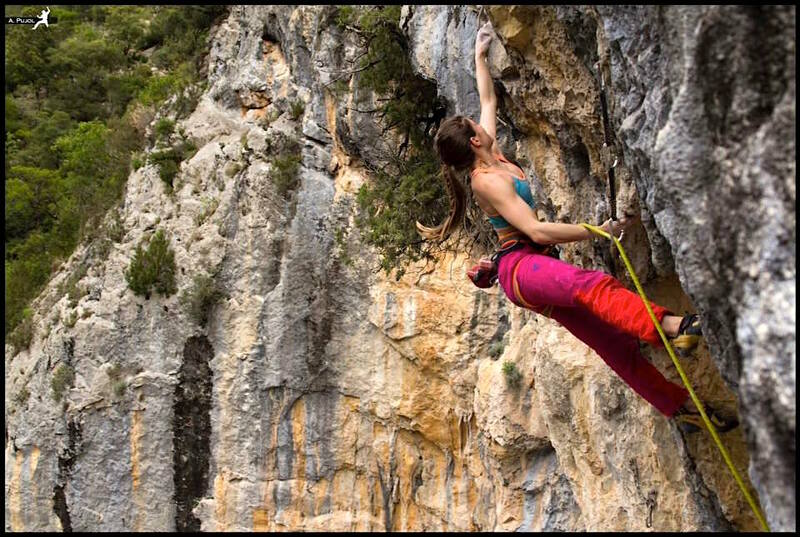 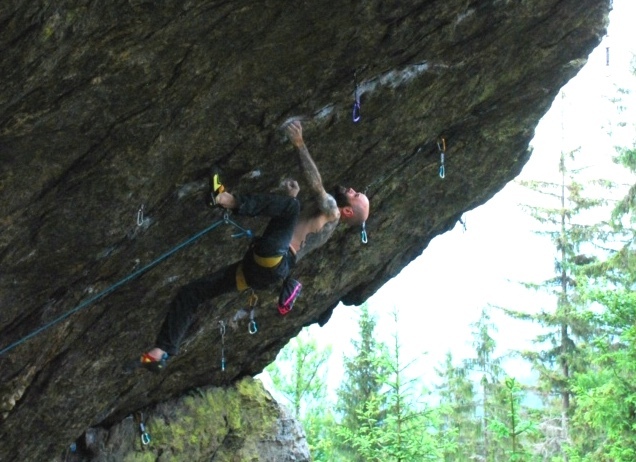 Colorado powerhouse Alex Manikowski has been climbing for over 21 yrs. 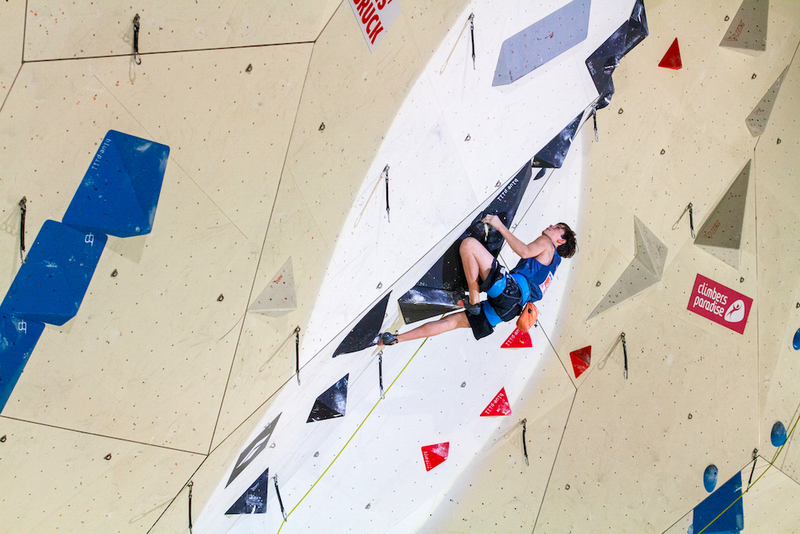 With countless hours spent in the gym, at comps, and on the rock his impressive tick list continues to grow. 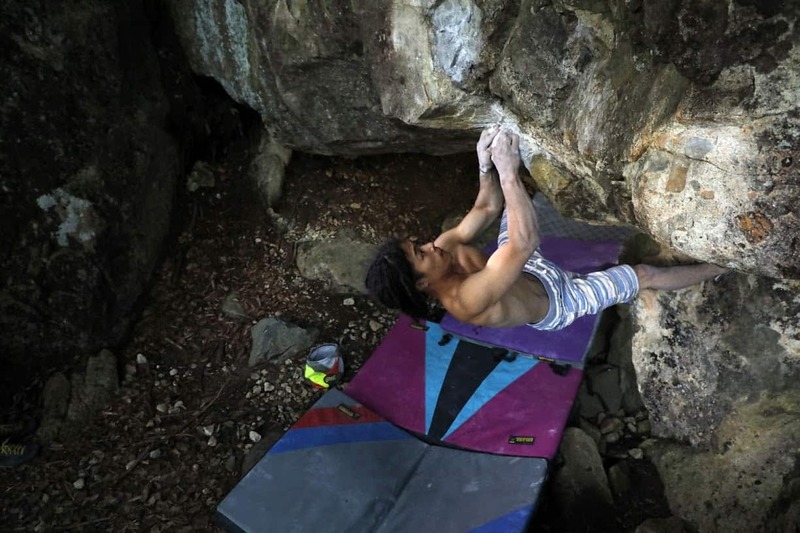 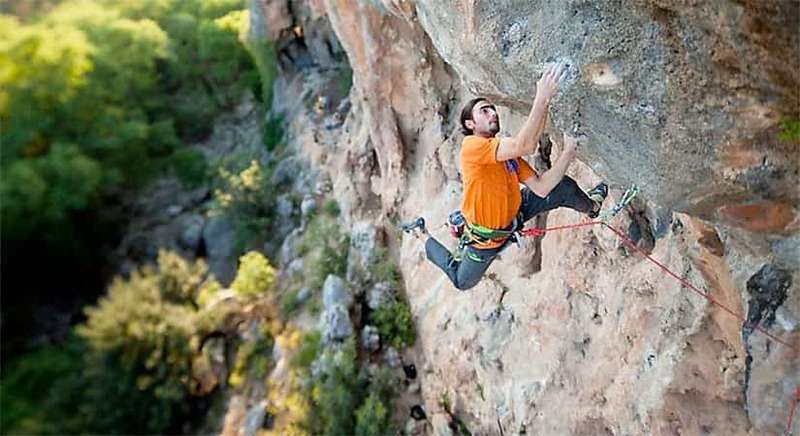 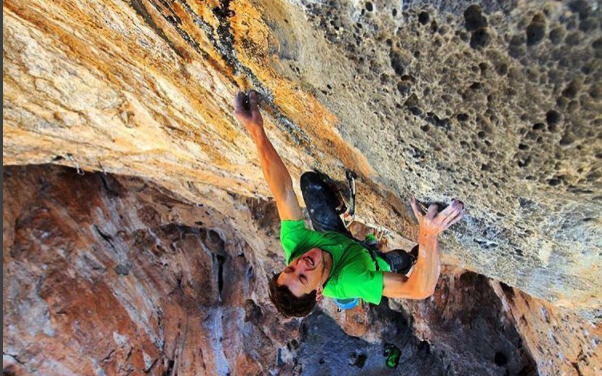 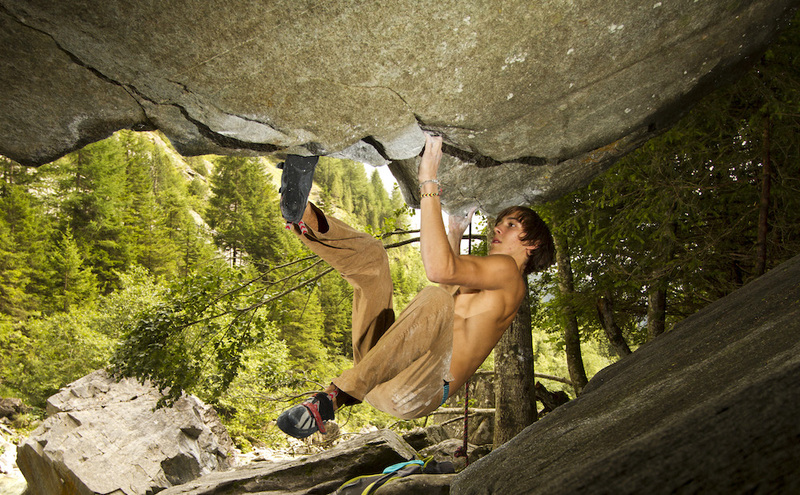 Alex pushes himself daily as he works towards his goals of V15 and 5.15!